Are you a writer, a poet, a singer, a musician, a creative or a lover of good music and songs? I notice that there are many open mics and jams sessions on offer in the area where people mainly sing other peoples songs. Yet I am sure there are many of you that have ideas for songs, yet never quite get started or cannot quite finish what you have. Perhaps you have some words but no music? Have some chords but no tune? Have a complete idea but cannot play an instrument? Would you like some inspiration and guidance to get that song finished? 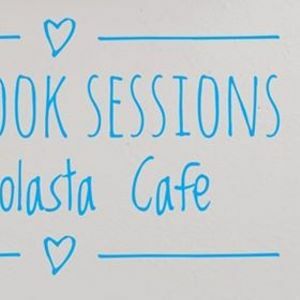 If so I would like to invite you to a set of "SONGBOOK SESSIONS". 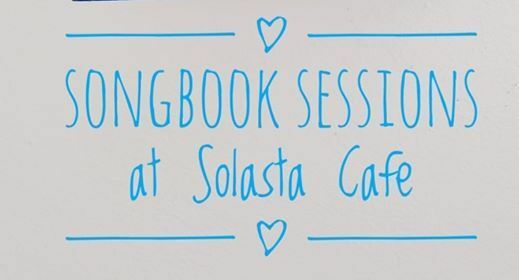 A short set of collaborative songwriting workshops that I will be running at Solasta Cafe. 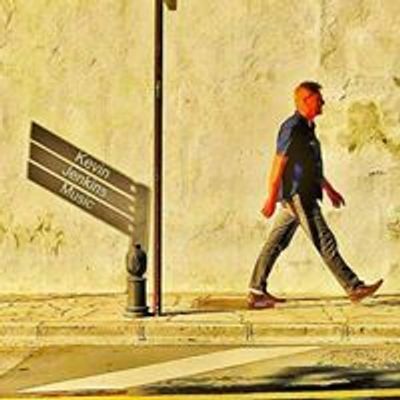 My name is Kevin Jenkins I am a Singer/Songwriter and Guitar Teacher, who has been traveling in Europe and Sri Lanka performing my own music for the last few years. I return to Crete in April. Would like you to join me and others to spend a fun afternoon sharing ideas and being creative together? I hope you will come and enjoy the experience.